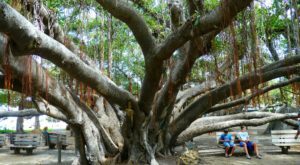 There’s no doubt in our minds that the Hawaiian Islands are home to some incredible restaurants, and while it can be easily argued that the food is the most important aspect of a restaurant, ambiance also plays a role. Even better are restaurants that have the whole package — good food, beautifully-decorated interiors, and an unforgettable experience. 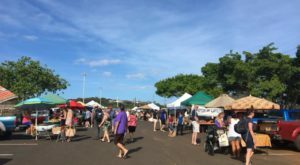 There are many restaurants across the Aloha State that fit this description, but only one that has been recognized as being the best restaurant on Maui for more than 20 years. 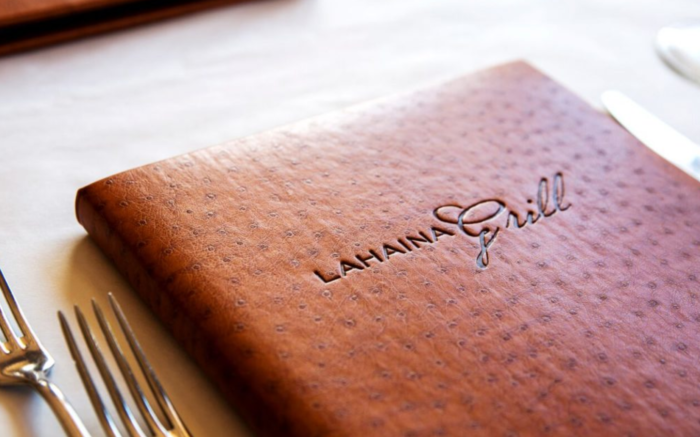 Welcome to the Lahaina Grill, a contemporary bistro that not only serves up a variety of new American cuisine but is full of old Hawaiian charm and an upscale elegance you won’t find anywhere else. 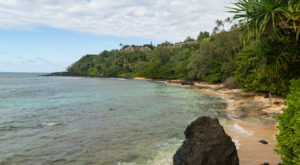 Lahaina Grill has been recognized as Maui’s best restaurant for a consecutive 26 years by a readers’ poll in Honolulu Magazine (from 1994 to 2019), as well as one of the best restaurants in America by OpenTable and TripAdvisor. 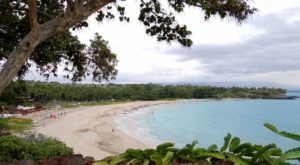 With so many awards, this might just be the most famous restaurant in the Aloha State, and everyone should visit at least once. 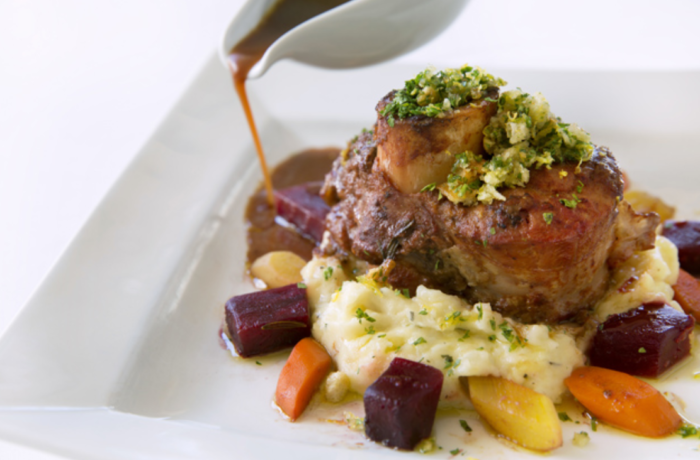 Housed within the historic Lahaina Inn, this classic restaurant is subtly sophisticated. 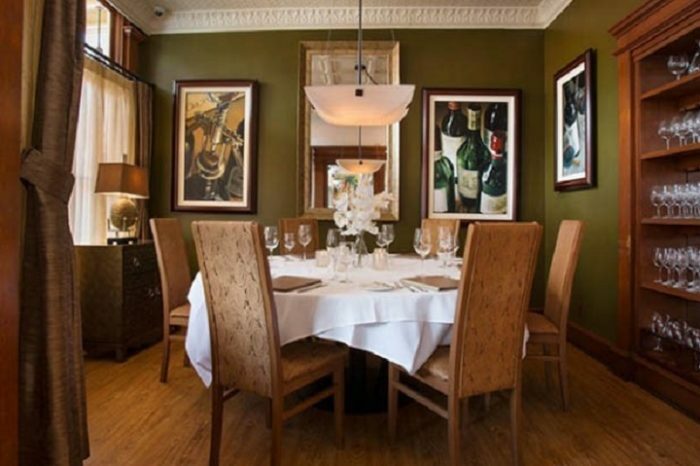 Original artwork adorns the walls, fine china and crystal adorn white-linen draped tablecloths, and the light, airy space is as inviting as can be. 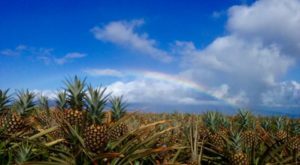 Though it opened less than thirty years ago, on Valentine’s Day in 1990, this New American bistro is full of old Hawaiian charm and might just be the most romantic restaurant on Maui. 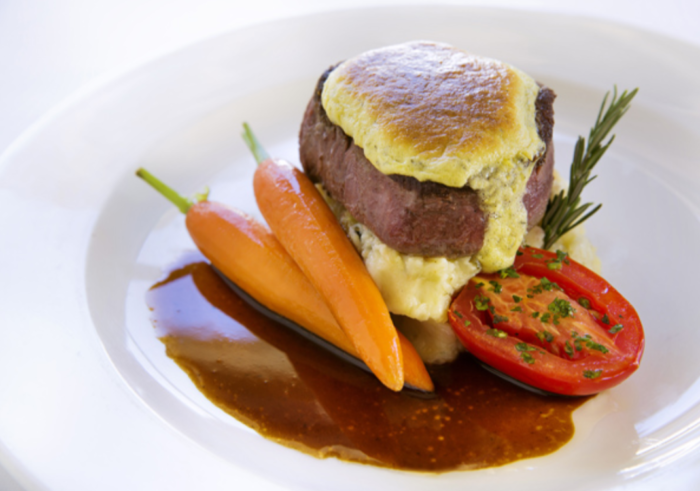 Elegantly plated seafood, steak, and Hawaiian specialties are created utilizing only the freshest ingredients from Maui farms, dairies, and the surrounding Pacific, and after just one bit of this award-winning cuisine, you’ll be in foodie heaven. Start your meal with a cocktail or glass from their extensive wine list with offerings from California, Italy, France, and even New Zealand. Perhaps you’d enjoy this Maui Mule, made with local Ocean vodka, fresh lime, ginger liqueur, ginger beer from Maui Brewing Co., and crystallized ginger in a copper cup? Salads, soups, steaks, and seafood all have a place on the menu at Lahaina Grill, and no matter what you order, you can expect it to be fresh and delicious. Don’t forget to save some room for dessert. 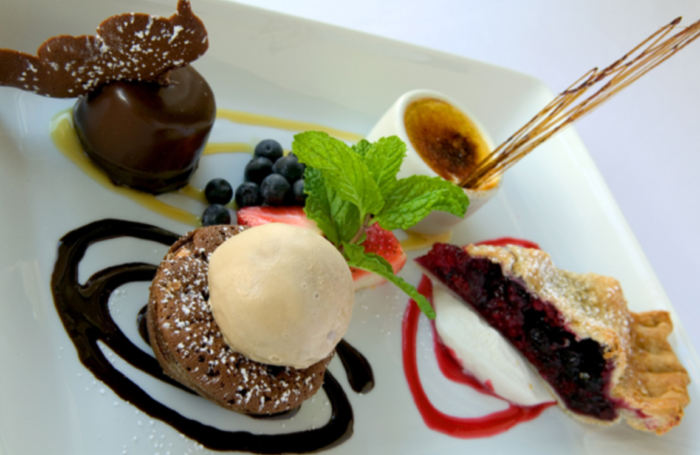 From vanilla bean creme brulee and a decadent chocolate cake to triple berry pie and a variety of fruit tarts, consider your sweet tooth satisfied. 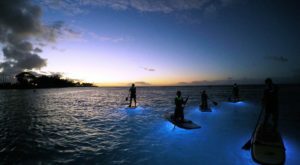 Whether you visit the Lahaina Grill for a special occasion like a birthday or anniversary or visit as a once-in-a-lifetime splurge during your Maui vacation, you won't be disappointed with the top-notch food, service, and ambiance. 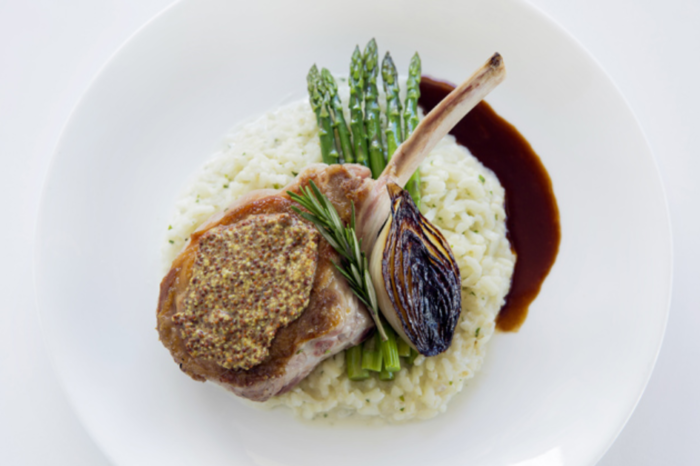 Due to its extreme popularity, reservations are highly recommended. 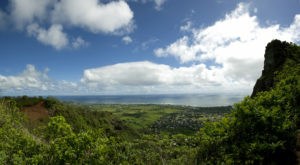 You can reserve your table by calling (808) 667-5117. 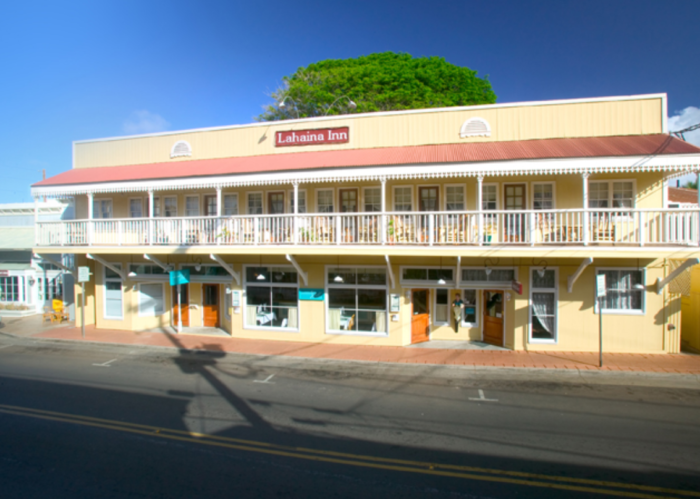 The Lahaina Grill is located within the Lahaina Inn at 127 Lahainaluna Rd., Lahaina, HI 96761, and is open daily from 5 to 9 p.m. For more information, visit their website or follow them on Facebook. 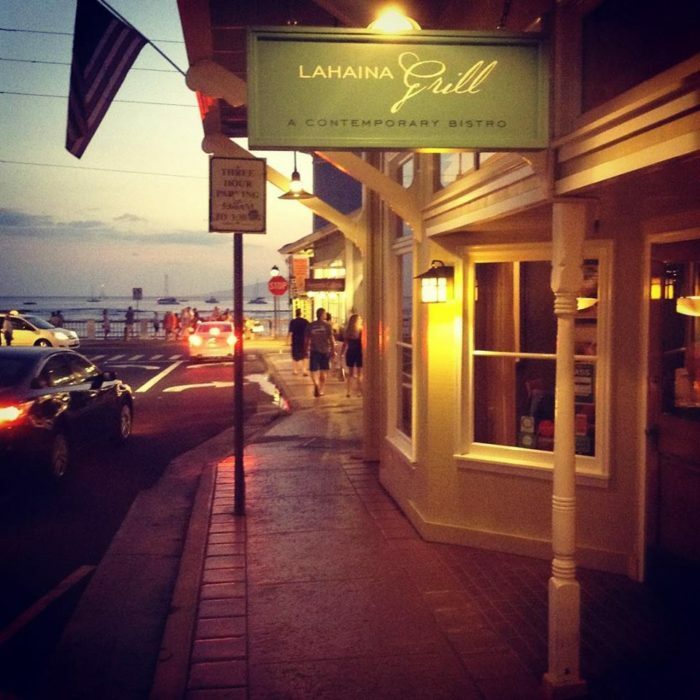 Have you ever dined at the Lahaina Grill? If not, what are you waiting for? This classic restaurant absolutely deserves a spot on your Hawaii dining bucket list. 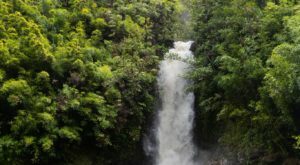 If you’d love to discover more of what Lahaina has to offer, click here.